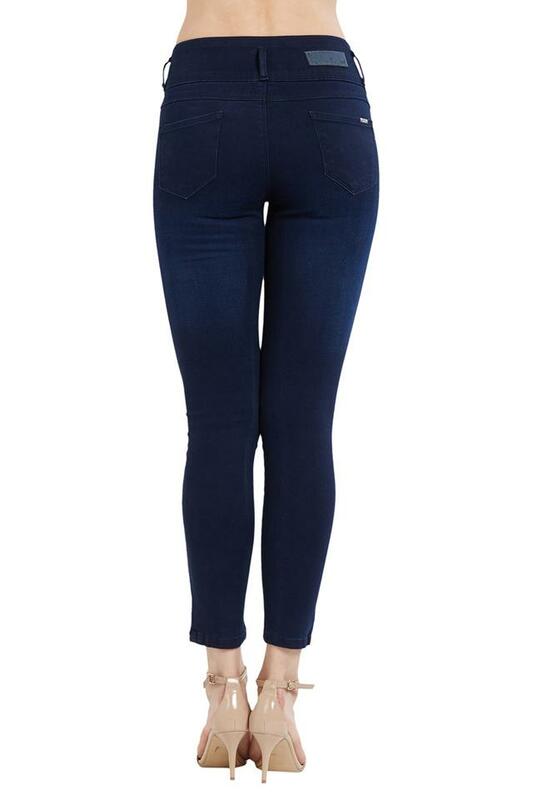 Make a distinctive style statement by wearing this pair of jeans introduced by the famous clothing brand Kraus. It features a mild wash that lends it a classy look. In addition to that, it flaunts a contrast stitch detailing that elevates its overall look. Moreover, it comes with four pockets which add to its utility. 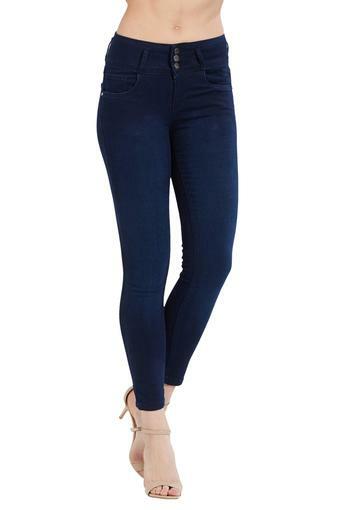 Pep up your style quotient by wearing this pair of jeans, which combines style and comfort from Kraus. You can team it with a shirt and a pair of sneakers to look smart and cool.